Mark Schmetzer achieved the first part of his plan to get a horse a horse through to the inaugural The Kosciuszko when Majestic Pedrille ran a class record to win the Godolphin Ladies Day Cup (1280m) at Muswellbrook on Sunday. Now the Muswellbrook-based trainer has to find a ticket holder who wants to select the mare for the $1.3 million feature for country-trained horses at Randwick on Everest day. The sale of tickets in The Kosciuszko closes at midnight on Thursday with the draw for 12 lucky ticket holders on Friday so Schmetzer does not have a lot of time to find a sponsor. “That was impressive and she has run time, so hopefully she has caught the attention of a few people who have tickets,” Schmetzer said. 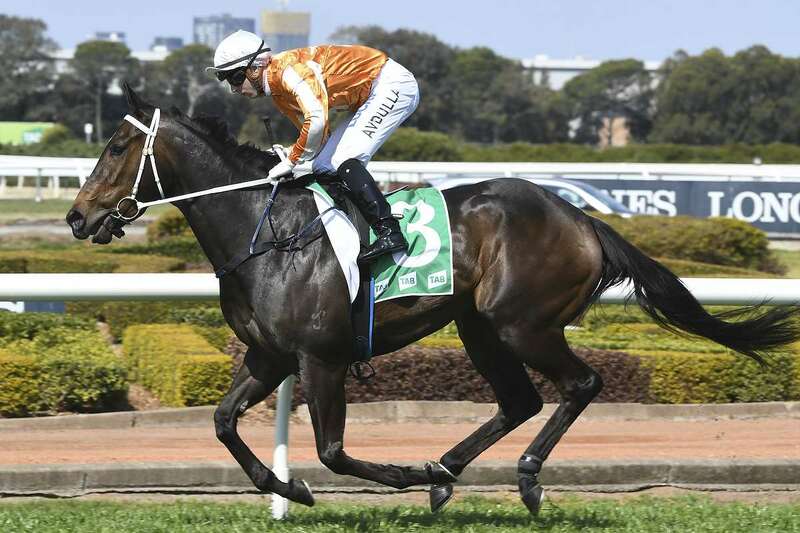 “If she does get a slot in the Kosciuszko she would probably go into it without another run. Majestic Pedrille went into the race first-up from an enforced spell after she bled from both nostrils in a Highway at Randwick in April. Mitchell Bell, who has ridden the mare in the majority of her runs, was impressed: “That is the best she has ever felt and there is room for improvement,” he said. Bell settled Majestic Pedrille ($4.80) midfield and wide from her outside barrier, stayed wide to the turn then went to the middle of the track and raced away to win by two lengths from the $3.80 favourite Lips ‘N’ Lashes. Her time of 1minute 16.47secs easily eclipsed the previous best of 1min 18.57secs set in June 2012.